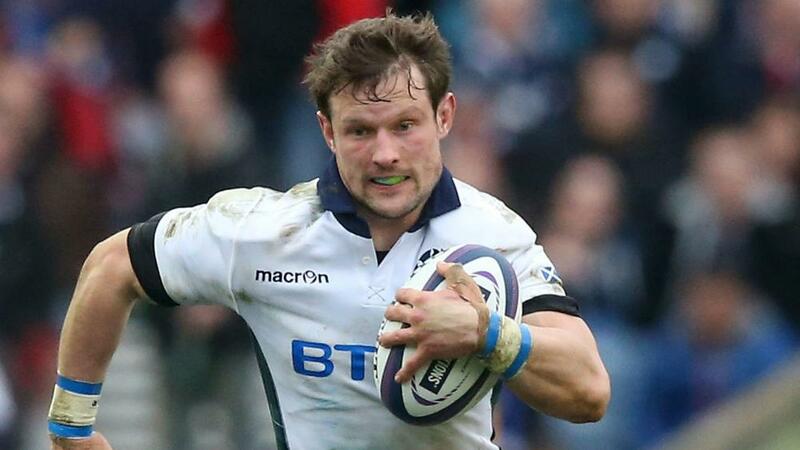 Pete Horne has been called into the Scotland team to face Australia on Saturday following an injury to Alex Dunbar. Dunbar had been named at centre for the Wallabies clash in Edinburgh but has been forced to withdraw after failing to meet the requirements of the graduated return to play protocol for the concussion he sustained against New Zealand last weekend. Horne has made 27 appearances for Scotland, scoring three tries, but he will make just his 11th international start against Michael Cheika's side. Uncapped Edinburgh centre Phil Burleigh will take the place vacated by Horne on the Scotland bench.